Yes! we are back to point out what you haven't watched the match closely and have missed a lot of things because you had to open the door as your food order arrived. Don't worry, we have got your back. 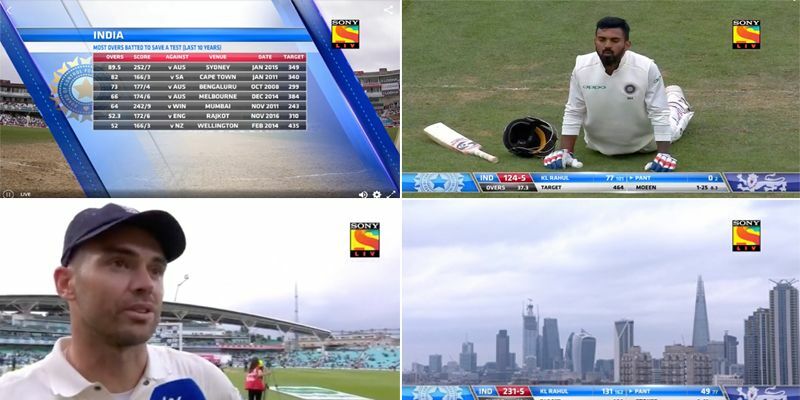 Here are the 10 things you missed from the Day 5 of the 5th Test between India and England. This kid playing near the sight screen grabbed the cameraman’s attention as well as KL Rahul’s! 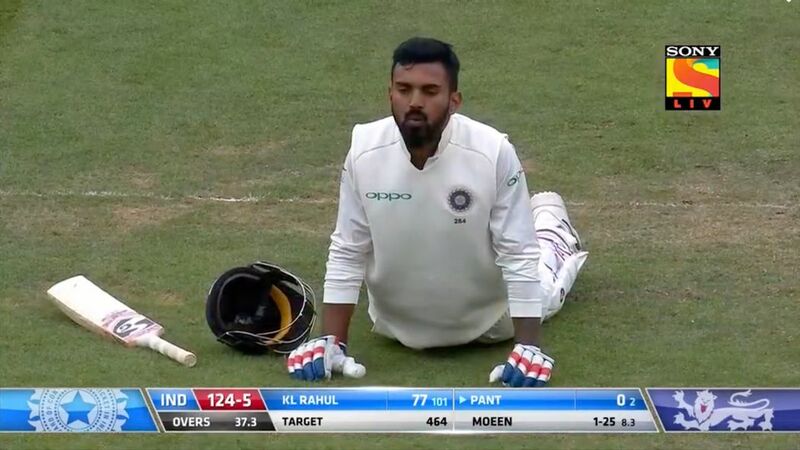 KL Rahul finds himself struggling in the middle of a run and decides to do some yoga! 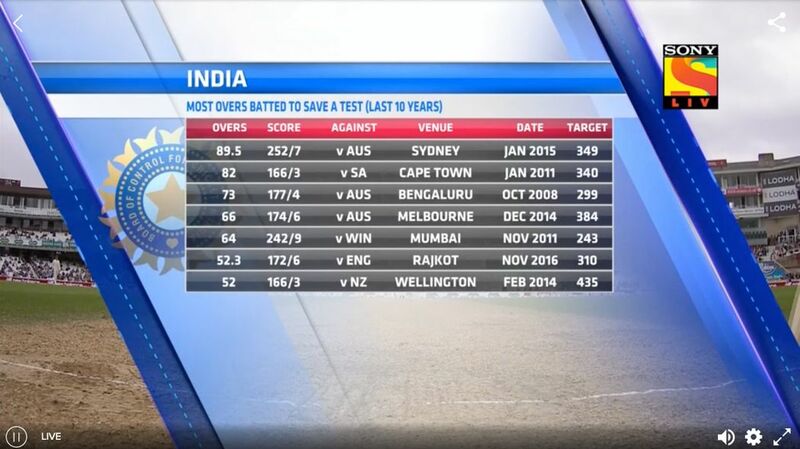 The stats show how far India has gone to save a test match! This little soul enjoying his rice-cake at the chilly Oval is one of the adorable things you’ll see on the internet today! Nobody ever told me England is famous for hats! Oops’ moment of the day! Bairstow drops a chance. And the cameraman pulls it off in style! Ishant Sharma gets out in an unusual way confusing everyone! Afterall we are all humans, aren't we? Hats off for your performance, Jimmy! 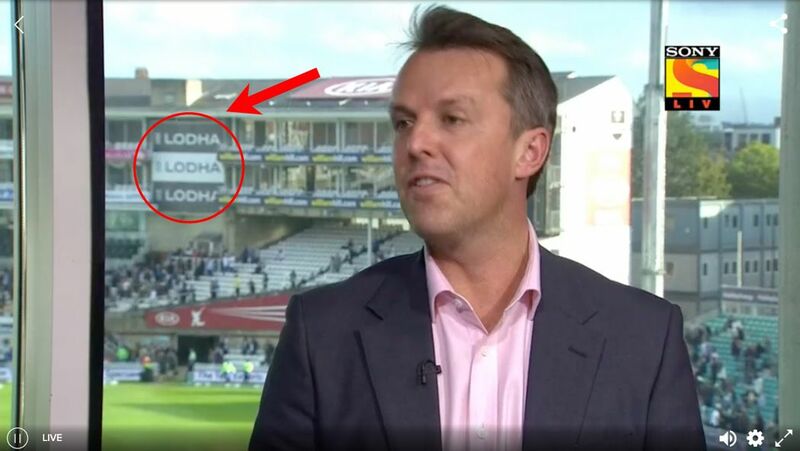 Lodha committee was threatening India in London too. 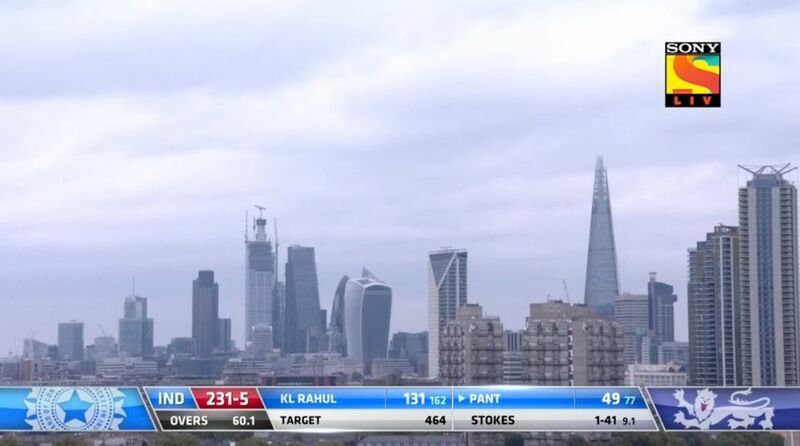 A breathtaking view from England for one last time!